Disaster recovery has often been a choice between maintaining system availability at high cost, or choosing a cheaper solution at the expense of longer recovery times. 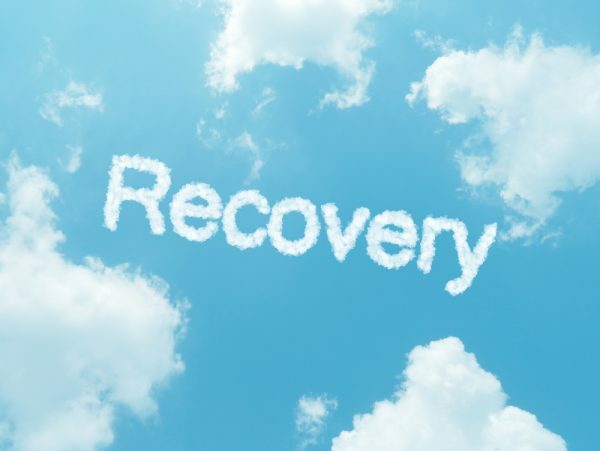 Now data protection and recovery specialist Arcserve is launching a new direct-to-cloud disaster recovery as a service (DRaaS) and backup as a service (BaaS) solution aimed at mid-sized businesses. Arcserve UDP Cloud Direct offers sub five minute recovery time objectives (RTOs) and sub 15-minute cloud recovery point objectives (RPOs). Multiple automated backup validations ensure data is fully recoverable and error-free. It transfers directly to and from cloud storage without the need for an appliance, and supports all midmarket platforms, hypervisors and cloud and on-premises systems, and offers easy-to-use self-service access for users to configure and install. "Most companies today simply aren't protected from significant revenue loss resulting from downtime or disruption; that’s just the stark reality," says Tom Signorello, CEO of Arcserve. "While restoring systems quickly is a great first step, businesses still need to reconcile the loss of data from systems and applications that, in most cases, are hours or even days old. With this release, we've done what no one in our space could: combine single-service ease of use with the lowest cloud RTOs and RPOs, and deliver it in an affordable package for midsize businesses with no on-premises hardware requirement." Pricing is on a subscription model which makes it affordable for any size business and Arcserve is also aiming it at channel partners and cloud service providers. You can find out more and request a free trial on the Arcserve website.